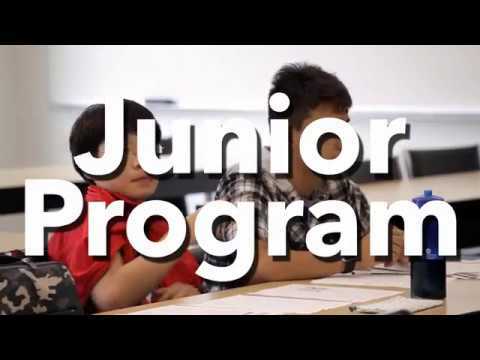 IH Vancouver offers highest quality language programs to students from around the world. Experienced instructors, friendly staff, a wide variety of courses and an active social program make IH Vancouver the ideal place to study. The IH pathway program is designed to give students the language and cultural skills they need to succeed in North American Universities and Colleges. Students who successfully complete these courses will finish with the ability to write, speak and listen at an academic level acceptable for study in Canada.